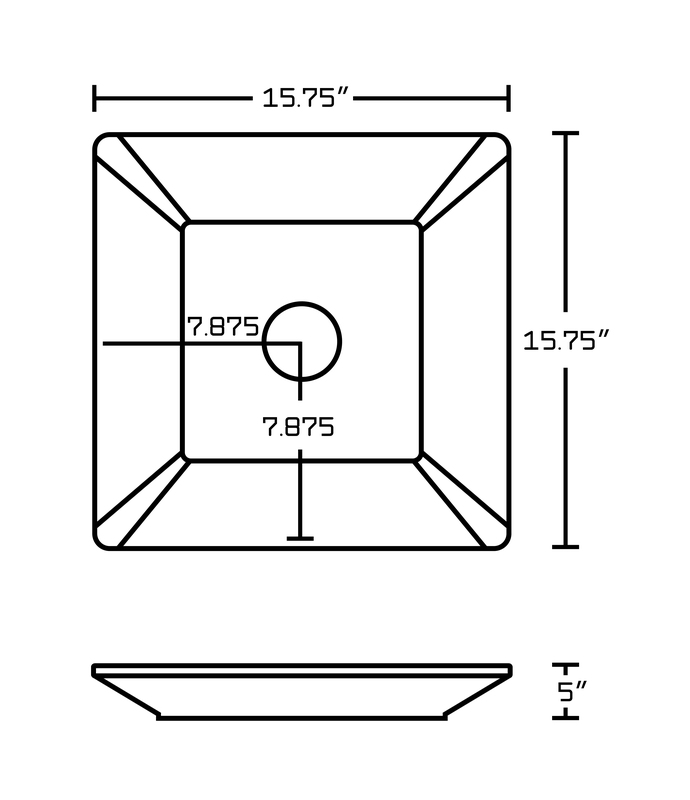 It features a square shape. 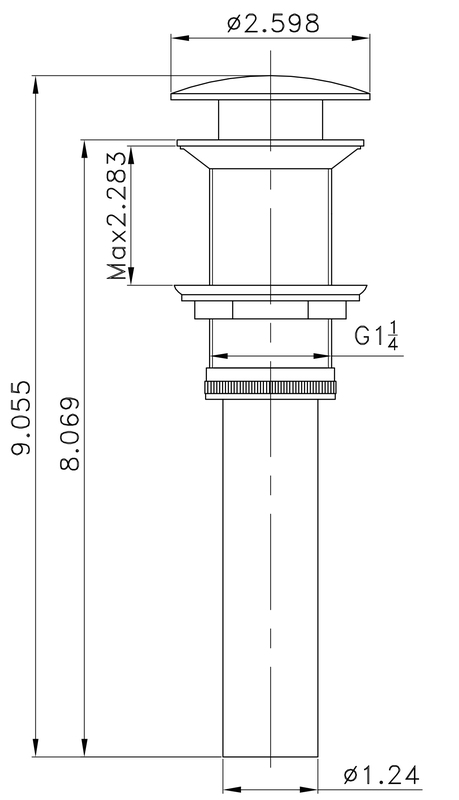 This vessel set is designed to be installed as a above counter vessel set. 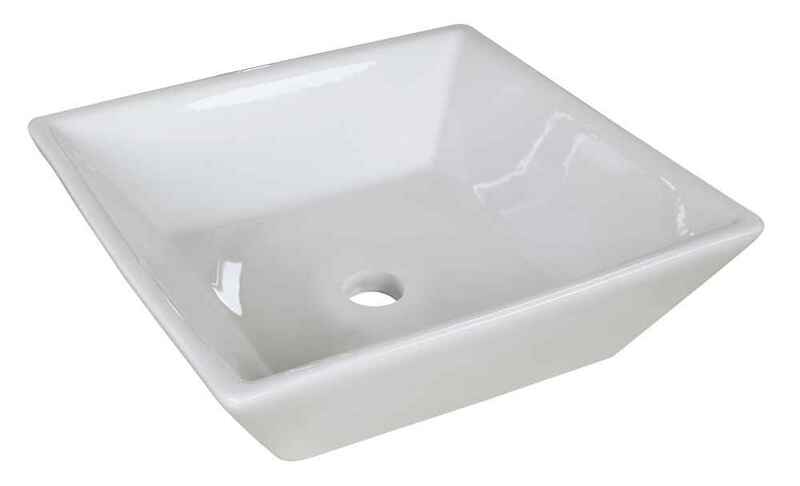 It is constructed with ceramic. 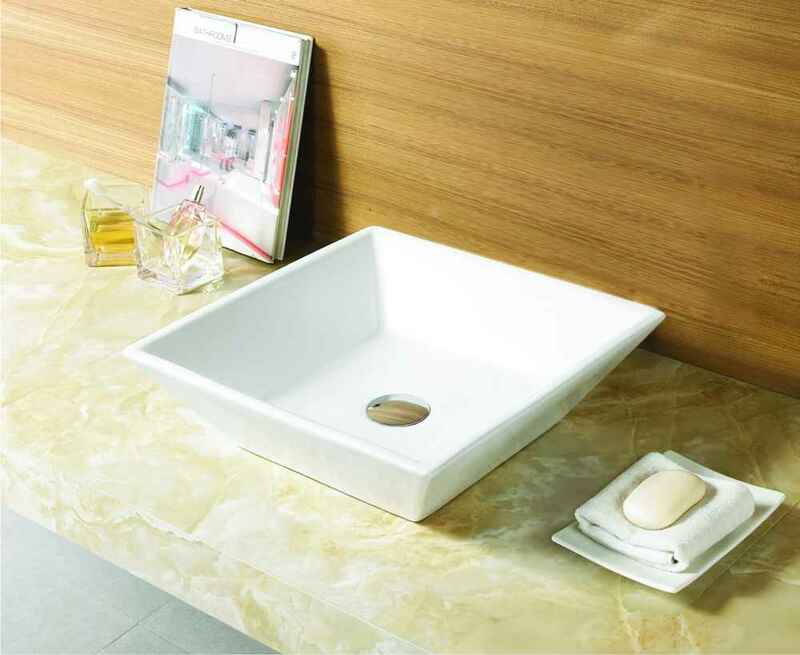 This vessel set comes with a enamel glaze finish in White color. This modern vessel set product is CSA certified. 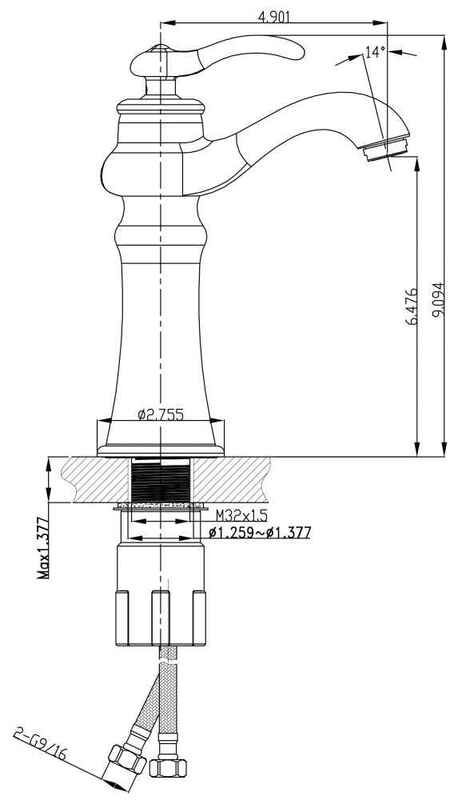 It is designed for a deck mount faucet. 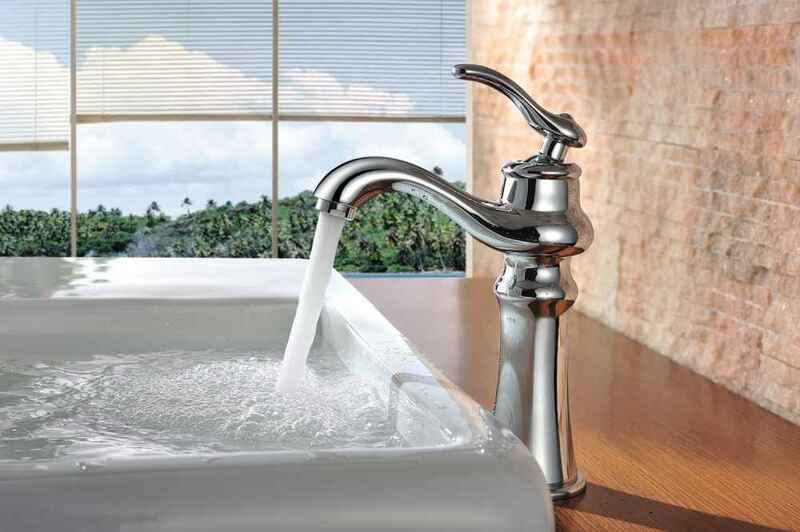 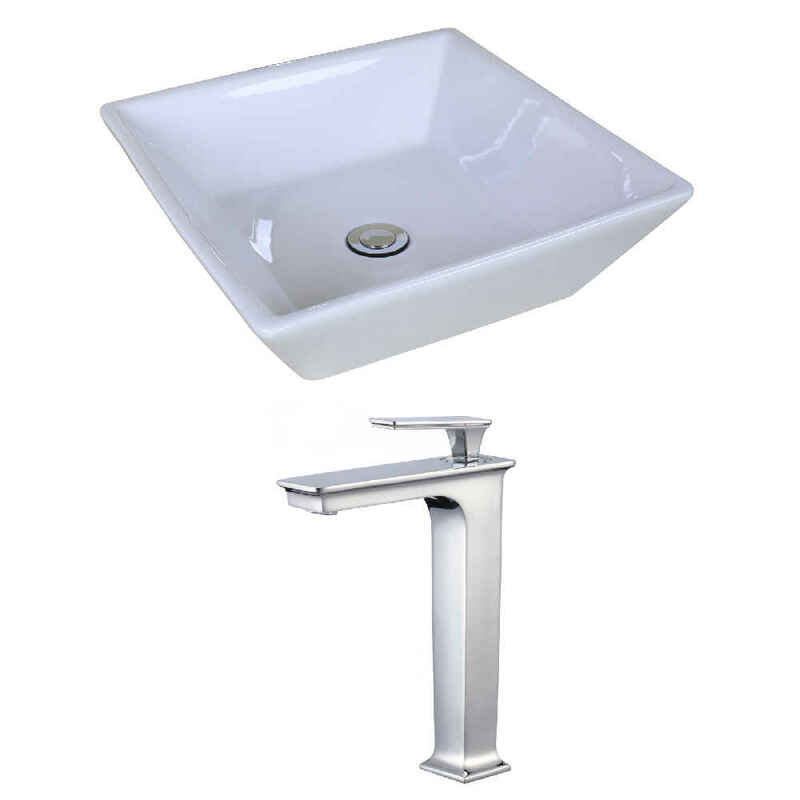 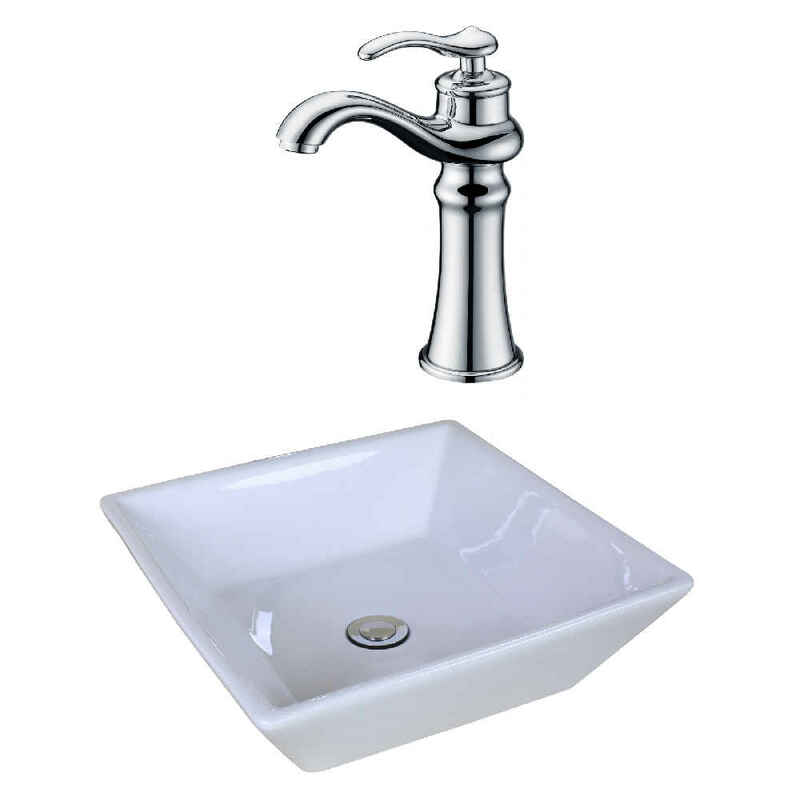 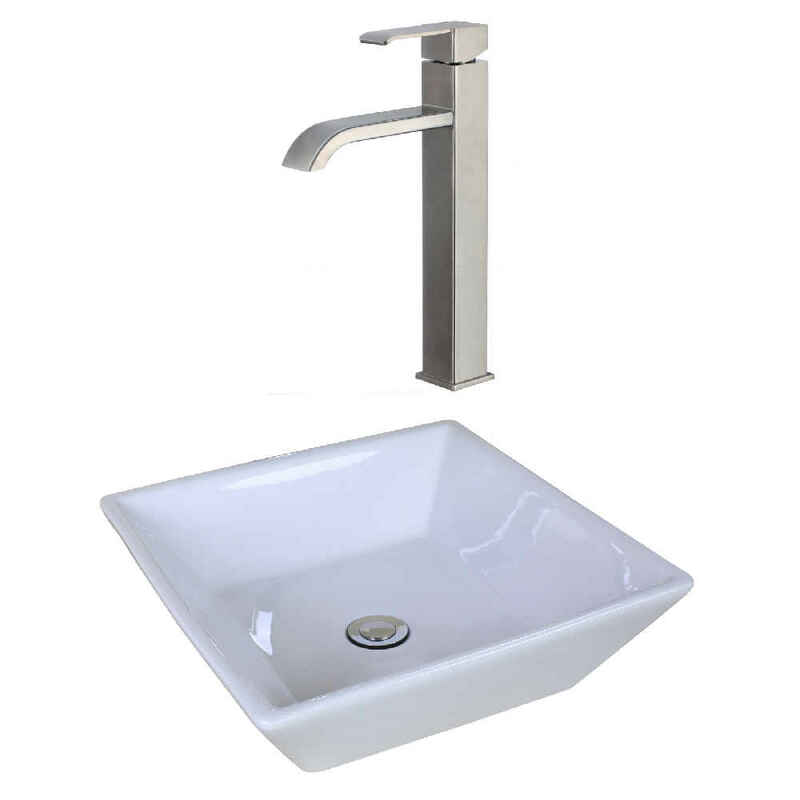 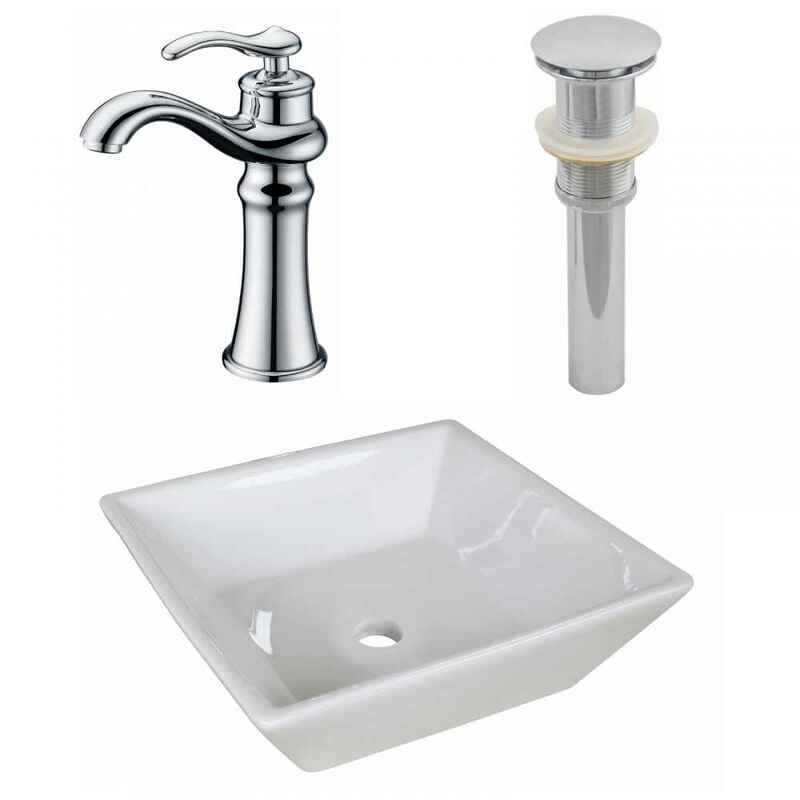 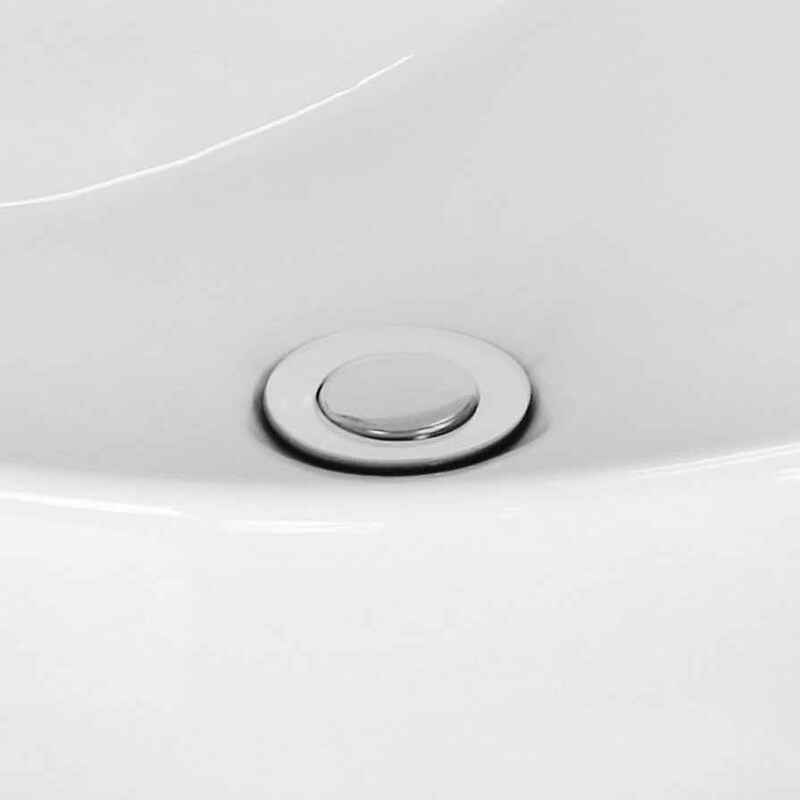 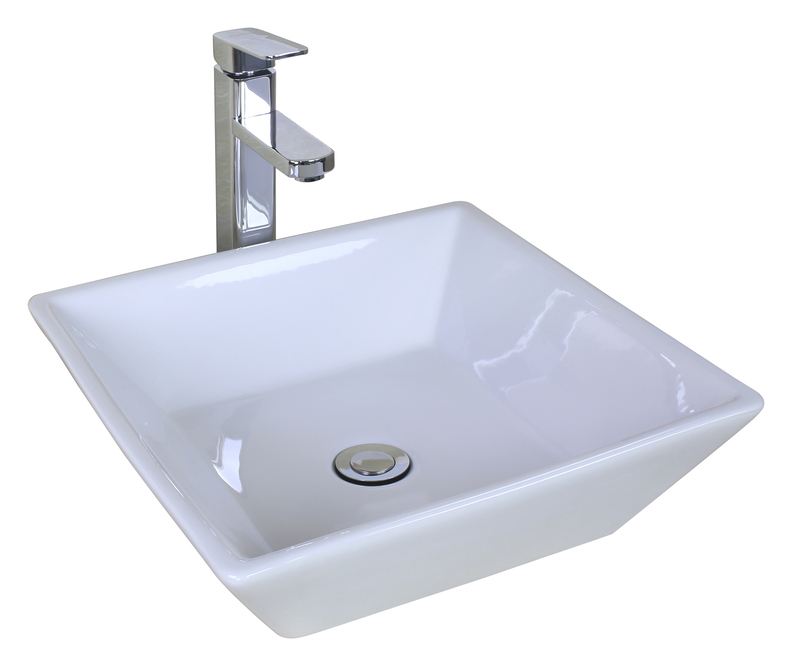 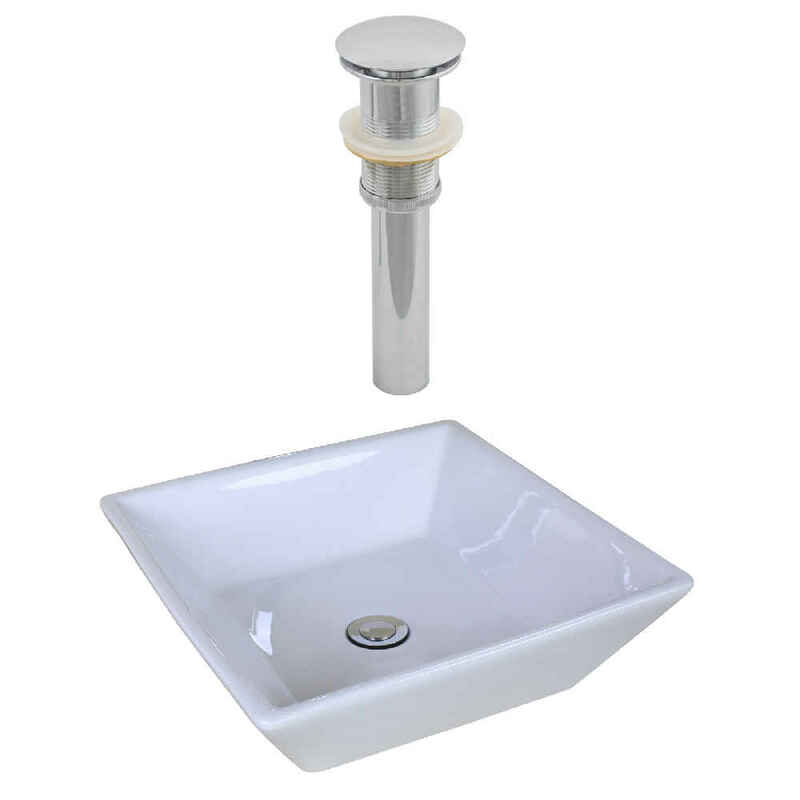 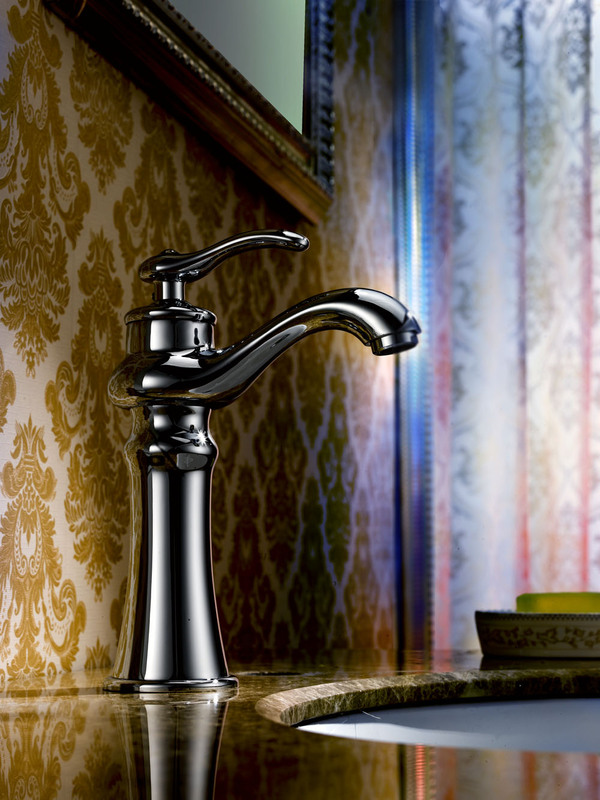 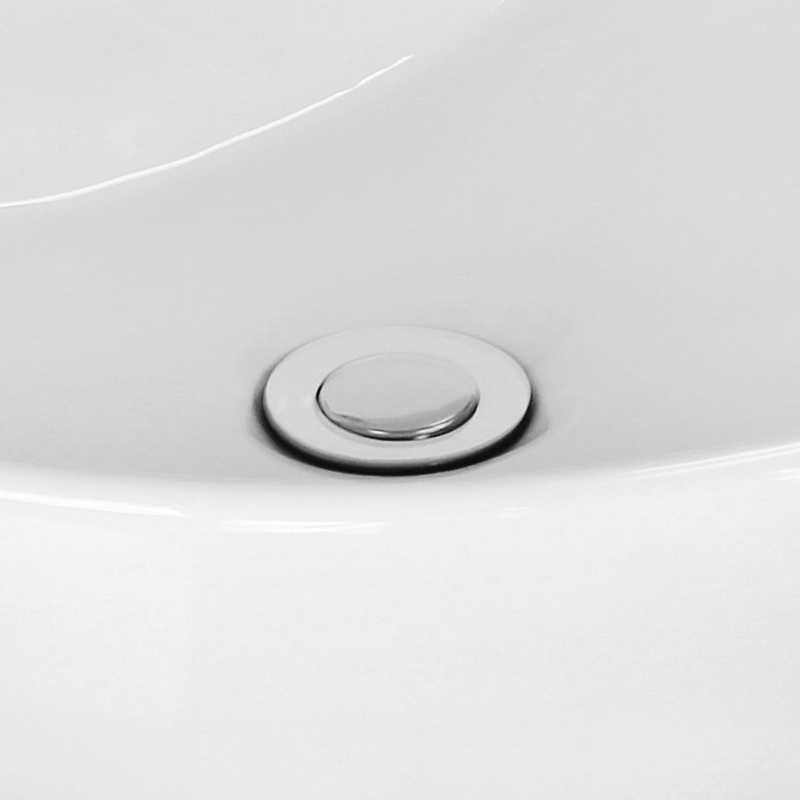 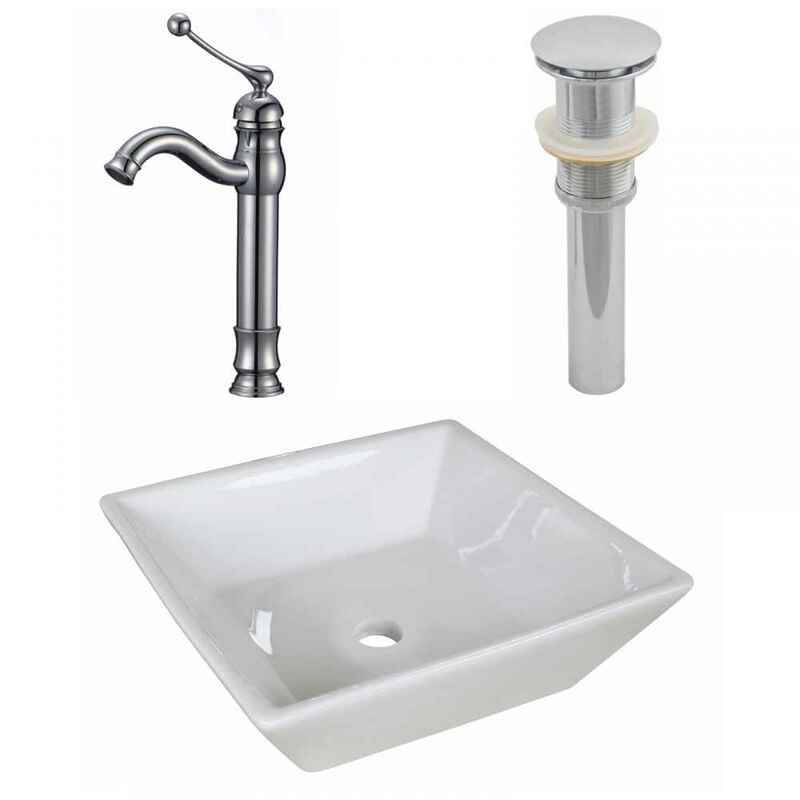 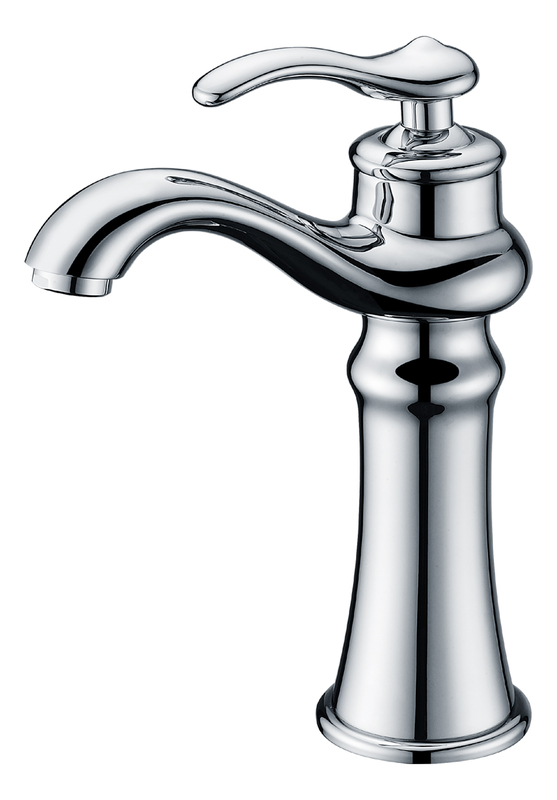 THIS PRODUCT INCLUDE(S): 1x bathroom faucet in chrome color (1780), 1x bathroom sink drain in chrome color (1796), 1x vessel in white color (11021).